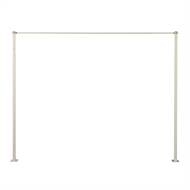 The Daytek Ground Mount Kit with Base is designed to be bolted onto existing concrete, an alternative solution providing free standing installation and flexibility in the choice of site for Fold Down Clotheslines. 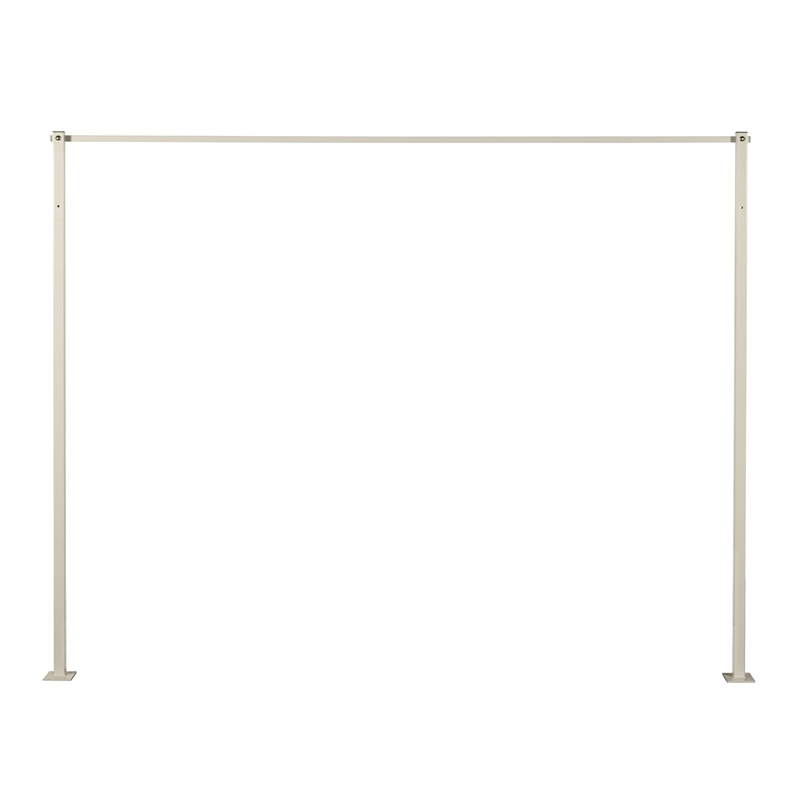 The Daytek Ground Mount Kit with Base suits our Single, Twin and Slim Fold Down clotheslines. 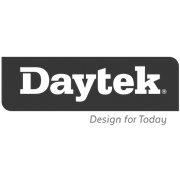 Daytek Ground Mount Kits are available in 14 colours.